Our dental staff is one of the most experienced and knowledgeable in the area. They work hard to make sure that your visit runs as smooth as possible and that you receive the utmost in care. They truly enjoy seeing a smile on your face as you leave our office. 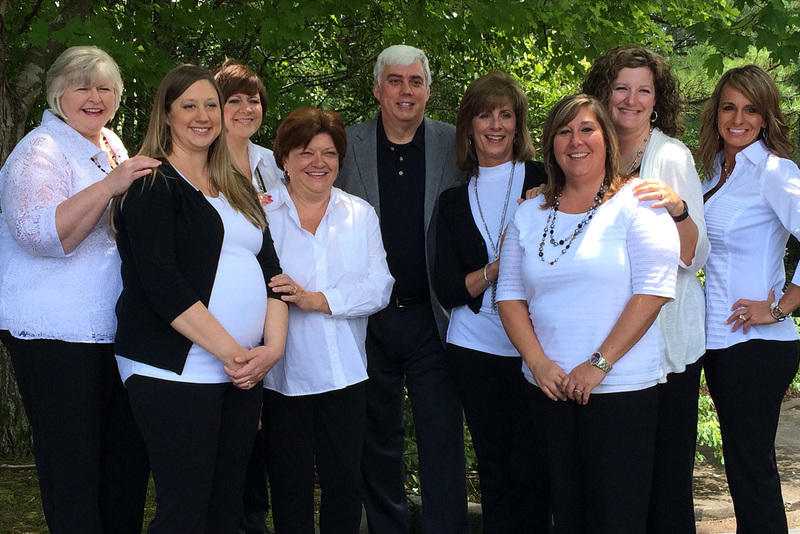 Dr. Webb and his staff are dedicated to continuing their education in dentistry. Dr. Webb has served as Clinic Captain for the past several years at the Hinman Dental Meeting at the World Congress Center in Atlanta. The Hinman Dental Society is one of the most prestigious study clubs in America today. Dr. Webb and the entire staff keep up to date with the latest advances in dental technology, scientific techniques, and business methods which enable us to treat our patients with excellence in quality and comfort. All of our staff members are certified in Cardio-Pulmonary Resuscitation (CPR) and emergency cardiac care; infection control standards; handling of hazardous materials; patient privacy and personal information security standards; and medical emergency procedures. Our dental hygienists and assistants are certified in radiology safety, sealant placement, and many other expanded auxiliary duties. 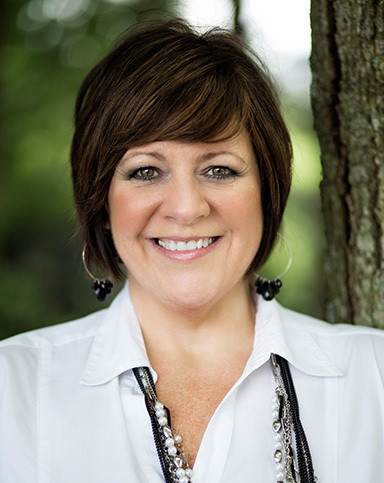 Rhonda has worked as a Dental Hygienist side by side with Dr. Webb for over 27 years. She has a real talent combined with gentleness which keeps our patients healthy and happy. Lisa earned her Associate Degree in Dental Hygiene from Clayton State University and is pursuing her BAS degree currently in Dental Hygiene. 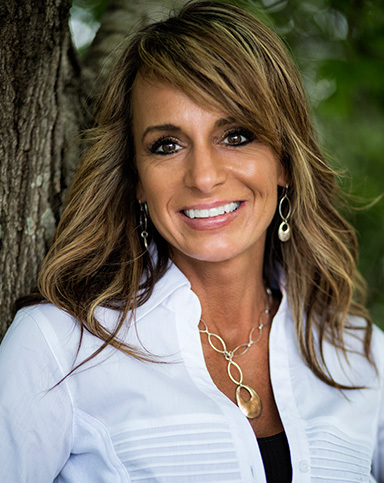 She has worked with Southern Smiles for 17 years. 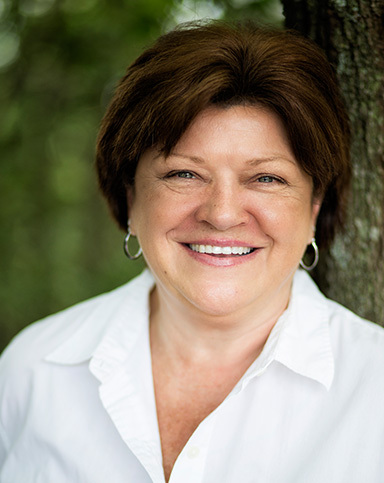 Linda has been a part of our team for 17 years managing Dr. Webb’s front office business. 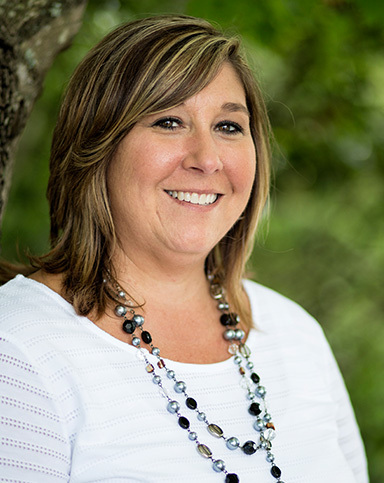 She also serves as our HIPAA Officer, insuring our patients’ personal and private information is safe and secure. Shannon joined our office five years ago. She along with Elizabeth and Linda manage the day to day front office business. 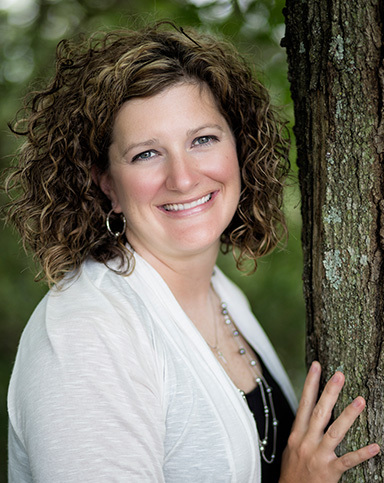 Lisa has been in the Dental field for fourteen years joining Southern Smiles over 10 years ago. She is a graduate of Clayton State University. 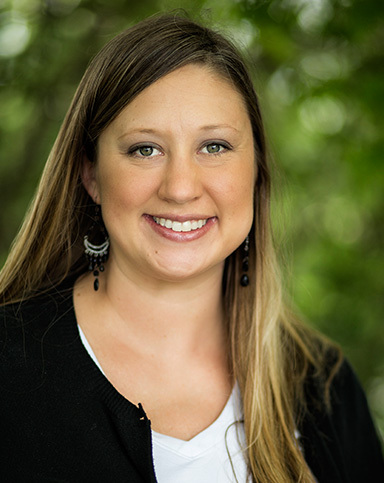 Rheannon has been an excellent Hygienist with Southern Smiles since she earned her Bachelors degree from Clayton College and State University in 2009. She also earned her Associates degree from Valdosta State. 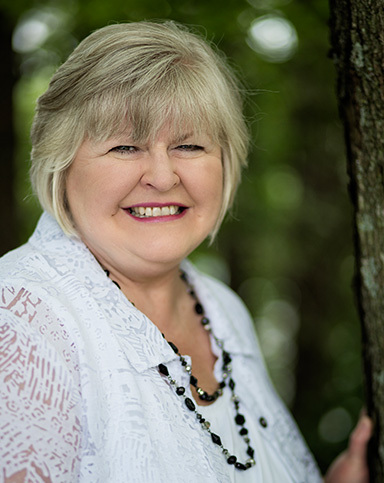 Elizabeth has worked with Dr. Webb for over 25 years. She takes a personal interest in helping people invest in their oral health and well-being while staying within their own personal budget. 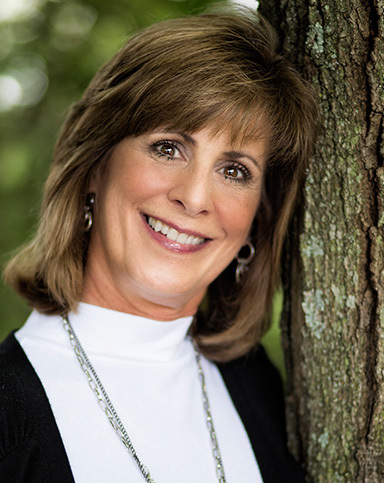 Donna has been assisting Dr. Webb for 17 years & with a background assisting in an orthodontic specialist’s office before joining us, she has over 33 years experience in the dental field. Donna also serves a vital function in our office as our Infection Control Officer. We are a general and family oriented dental practice. We usually begin seeing our patients at the age of three. 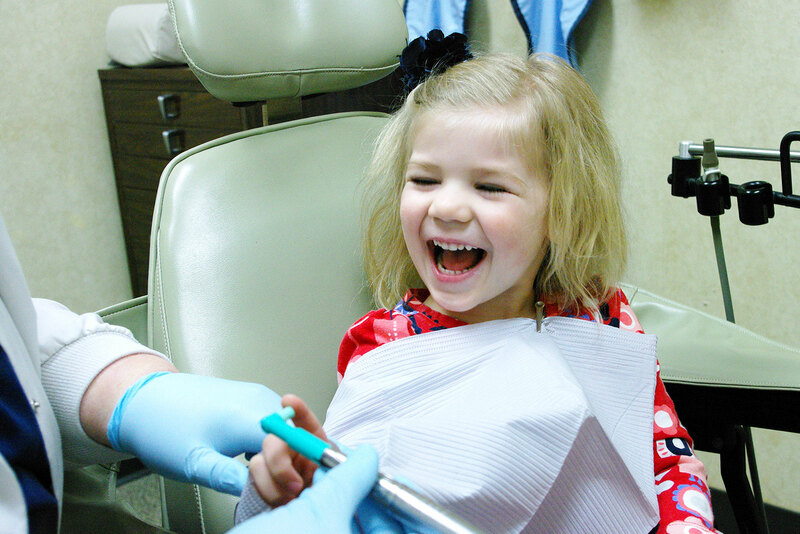 We are trained to handle most of your basic dental needs and, in some cases, special needs. We believe in providing quality dental health services in a clean, friendly, and caring environment. If your dental need requires the help of a dental Specialist, we will help you find the most qualified and best suited to your particular situation. We support the standards of dental health care recommended by the American Dental Association. Your first appointment with our office will include a comprehensive exam and all necessary dental x-rays. From this information we can develop a treatment plan and discuss your options, we can then discuss fees, examine insurance if necessary, and work with you to develop a final plan that will fit your budget. Most dental insurance is intended to cover some, but not all of the cost of your dental care. Dental plans typically have deductibles, limitations, exclusions, yearly maximum benefits, and fee schedules that make it difficult to predict exactly what your benefit will be. It is important to remember that professional services are rendered and charged to our patients, not to our patients’ insurance companies. Therefore, you will be held responsible for your account, not your insurance company. Our treatments and fees are based on quality dentistry. Reimbursement amounts are not a guideline for quality care. Please bring all of your insurance plan information with you on your first visit. We will work with you in your efforts to secure the maximum benefits to which you are entitled to under your specific plan. Our office supports the Georgia Dental Associations stance on Freedom of Choice. We believe every person should have a choice as to which dentist they will see and should not be restricted by a “list” of dentists who are under contract with insurance companies. Therefore, we have chosen not to “sign up” with any insurance policy which limits the patient’s freedom of choice. We support Direct Reimbursement and Indemnity plans, but we are out of network with PPO’s and DMO’s. For more information, please visit http://www.gadental.org/Dentalbenefits.htm. If you have any questions about your insurance plan or payment options, please call Our staff at 770-968-1720. Once you have established a good financial history with our office, and under special circumstances, we may consider working out short term payment plans for our patients. However, please understand that we are not a lending institution and our ability to assist you with financial matters is very limited. To improve the efficiency and effectiveness of healthcare delivery by creating a national framework for health privacy protection that builds on efforts by states, health systems, and individual organizations and individuals. * from the American Dental Association’s HIPAA Privacy Kit; August 2002 version. In regards to infection control, we support and abide by the Center for Disease Control’s (CDC) guidelines and the American Dental Association’s (ADA) recommendations. Our office is monitored by an independent and accredited sterilizer monitoring service to help ensure our patients’ safety. We are also monitored by the State of Georgia’s Office of Regulatory Services to help ensure our patients’ radiological safety. Our equipment is clean and maintained in good working order. Our treatment rooms are modern and are designed for optimal sensibility for ease of cleaning and disinfecting. Our goal is to provide the highest quality of care in the safest environment possible. The entire staff takes part in continuing education and training to maintain our level of excellence in all areas of patient safety. Every aspect of your safety is of the utmost importance to us. Dr. Webb and his team are THE BEST!!!! I wouldn’t trust my teeth to anyone else! Rhonda has taken wonderful care of my mouth for years! I HIGHLY recommend them! Dr. Larry Webb and all the staff are professional and friendly. 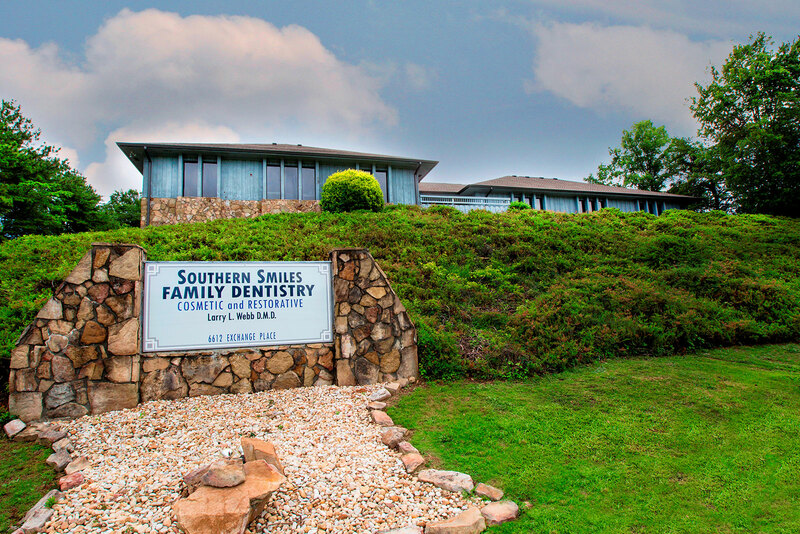 I highly recommend Southern Smiles for all of your dentistry needs. Dr. Webb is the best!! He treats my wife and I and our 2 kids. We have gone to him for years now and would go nowhere else!! Best staff and service!!! You will love being a patient here! Dr. Webb is the best!! All the folks are super nice and Rhonda is a wonderful Hygienist!! I would go NOWHERE ELSE!! They’ve taken wonderful care of our family for years! Before I began working here, I was a patient. These people mean the world to me and wouldn’t trust anyone else for my dental care.